When you’re healthy inside, it shows on your skin. 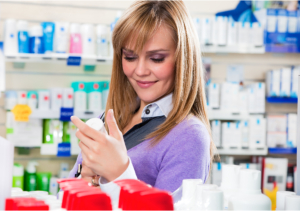 Visit Trumbull Pharmacy and grab the best skin care products you can find. We offer a wide range of products to maintain healthy skin and to treat skin issues too. There is topical medication that can be formulated through compounding. Visit us and ask our pharmacist.